Competitor Manager is where to store and monitor broad-view data about your competitors' websites. 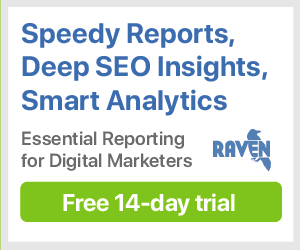 Add any domain to see Raven and Moz quality scores, as well as indexed pages and backlink data from Majestic. Use Competitor Manager to store all websites that serve as your brand's competition. You can upload competitors in bulk from CSV files or individually from other Raven tools, such as Site Finder. At a glance, you can see high-level data about the quality scores and backlink profiles of your competitors. Sort columns of data, or toggle metrics on and off, for more insight. Research competitors in more depth with a couple of clicks. You can create tags to group related competitors. For example, your client may have competitors on the national and local level. Your blog may focus on several subjects, each with a different set of competitors. Geographical and topical tags can keep you organized. With one click, you can also begin in-depth research on the domain.